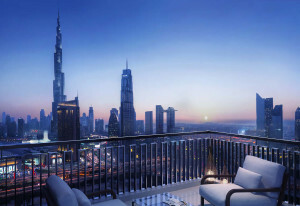 Releasing on Thursday 13 July: Subsequent to the success of Vida Dubai Mall serviced apartments, Emaar presents Vida Dubai Mall Tower 2, featuring premium 1-3 bedroom branded apartments. 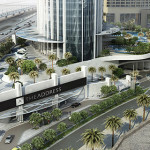 Located at the edge of Downtown Dubai, and connected to The Dubai Mall through a dedicated link bridge. Click the link in the bio to find out more! Find a home for your dream. Everyone dreams of a place where they can truly belong. Where values are shared as well as spaces, and community is about how people live, not just where they live. Mudon is this dream brought to life. Based in the dynamic district of DUBAILAND, Mudon is an exciting community concept designed for people that dream of a community healthy from the inside out. 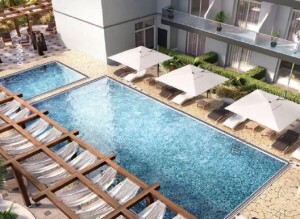 Families who love to get up and go will enjoy everything about Mudon, and can pursue wellness and an active lifestyle surrounded by greenery. Downtown Views 2 Dubai continues to grow and impress. 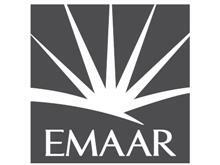 Not content with accolades for the Burj Khalifa, new projects push for the heights of luxury and a depth of culture all around Emaar’s flagship master development. 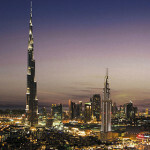 Downtown Dubai offers an opportunity to enjoy the captivating entertainment the city has to offer, notably, The Dubai Fountain, and its musical interpretations, in addition to easy access to the financial and business nerve centers of the city, while shopaholics can explore the city’s traditional souks and the record-holding Dubai Mall. 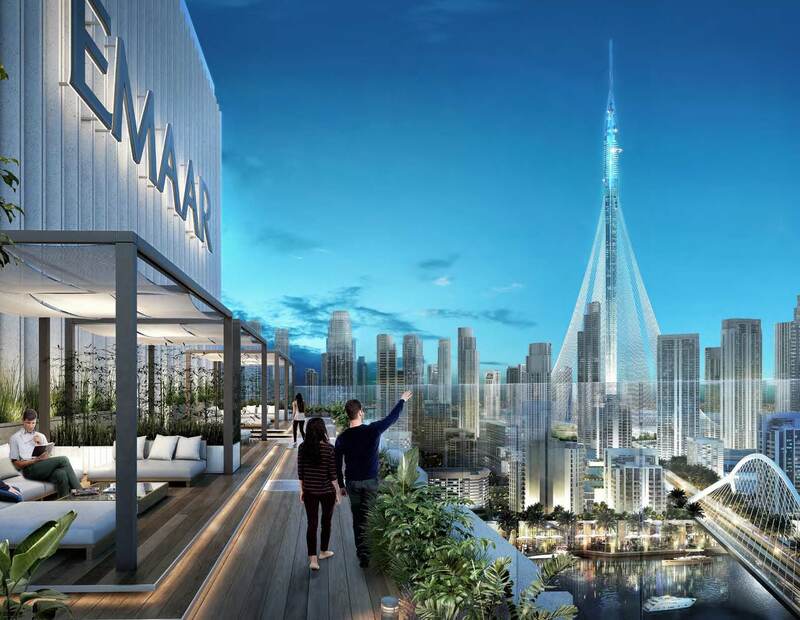 While the new World Trade Centre in Jebel Ali hosts the EXPO 2020, the global event will attract over 25 million visitors who will boost the city’s economy to a staggering 23 billion USD. With a capacity of more than 160 million passengers a year, Dubai World Central is designed to be Dubai’s airport of the future. Discover a place that brings the dream of a brighter future to life. Discover innovative, family-friendly spaces with schools, hotels and community centers throughout. 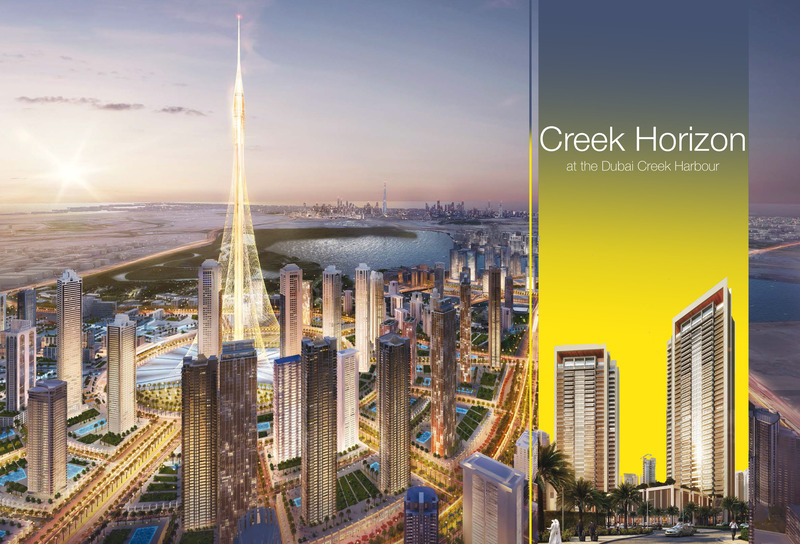 The two Creek Horizon Towers are centrally located in the Island District of Dubai Creek Harbour. 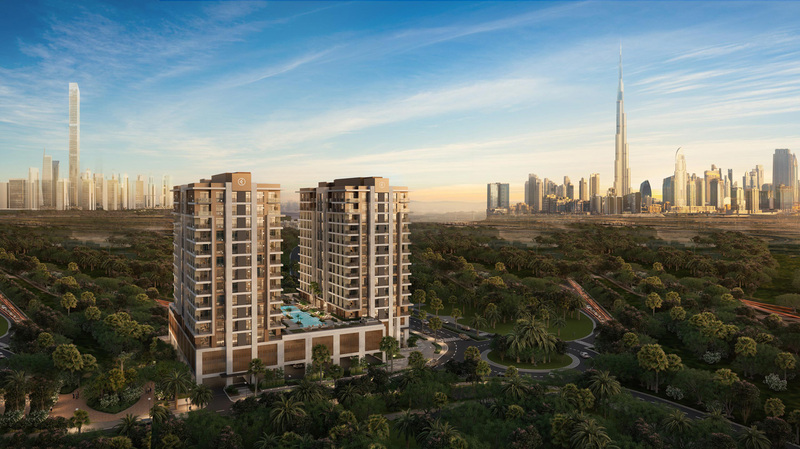 Residents enjoy views of Burj Khalifa and Downtown development as a backdrop on one side and the park with its lush green landscapes on the other. 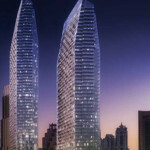 The residential towers are a world-class development o ering an attractive living environment with an abundance of high-end leisure activities. This rich Island District nourishes a sense of community and creates a unique waterfront experience. 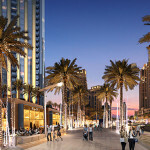 The Marina Gate Apartments is a development that consists of 3 residential towers with connected walkways for over 50 retail outlets and a wide range of recreational amenities including a supermarket, gym, salons and sports facilities located on the ground and mezzanine levels. 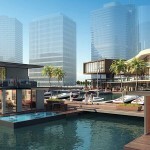 Marina Gate is a triumvirate of residential towers at the original gateway to Dubai Marina. 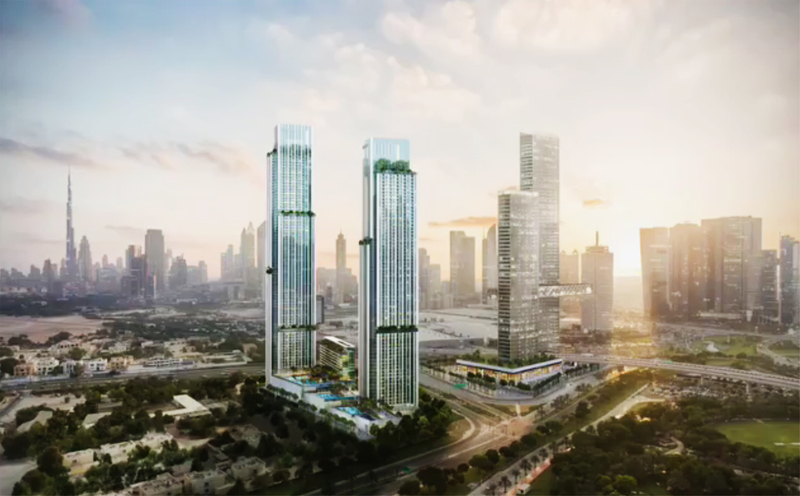 The development consists of 3 residential towers with connected walkways for over 50 retail outlets and a wide range of recreational amenities including a supermarket, gym, salons and sports facilities located on the ground and mezzanine levels. 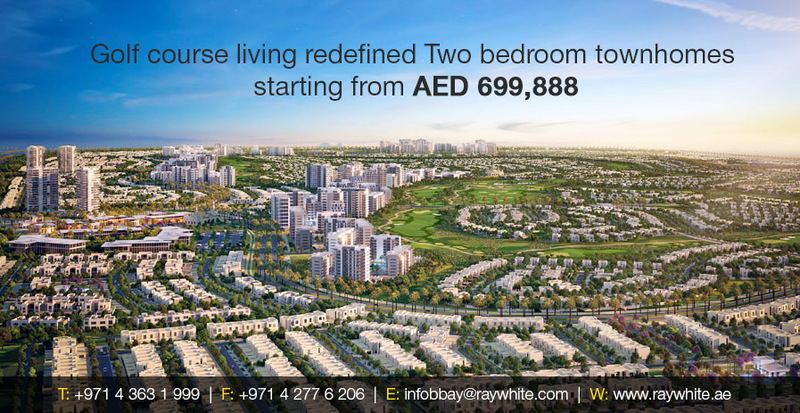 Redwood Park is a premium Townhouses (3 & 4 bedrooms + Maid) offering spectacular fairway views on the Fire Golf Course, each townhouse has Luxury interior fit outs and luxury appliances in the kitchen. All kitchens will be high quality European kitchens with laminated, glossy lacquered or wooden veneer finish and ironmongery to Blum or equivalent standard. 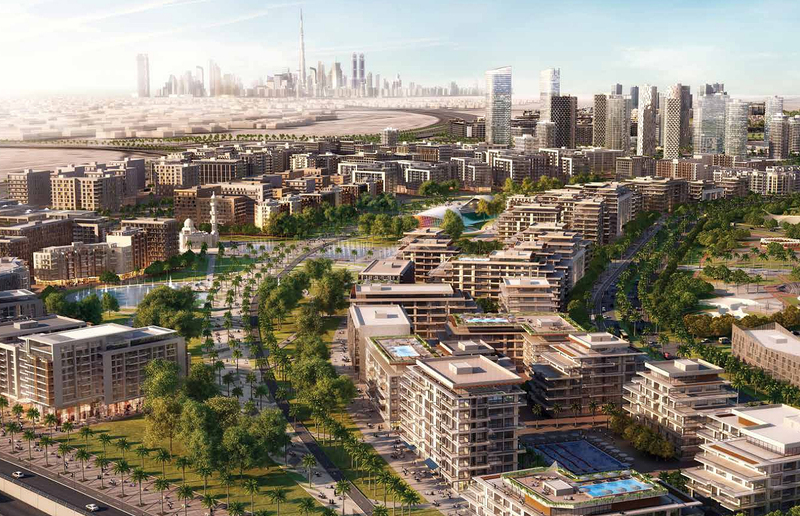 Dubai Hills Estate is a 2687-acre, master planned, mixed-use development which forms an integral part of Mohammed Bin Rashid City. It embodies His Highness’s vision of Dubai becoming a landmark city, among the best in the world to live, work and thrive in. 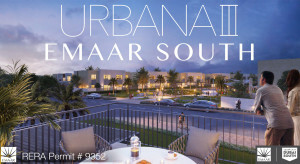 Situated on Al Khail Road and south-east of Downtown Dubai, this new community offers a perfect environment for family life and is anchored by a vast central park and residential, hospitality, retail and civic complexes; a home that promotes community living in proximity to the heart of Dubai. 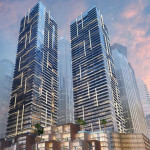 Downtown best off-plan deal: 300 units across the 23 residential floors: one-, two-, and three-bedroom apartments, three-bedroom penthouses, and lofts of contemporary designs in modern layouts. 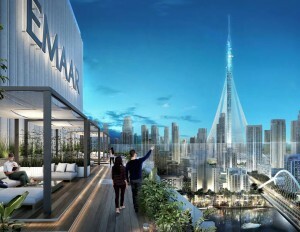 Featuring 200 hotel serviced apartments and 523 serviced residences, and billed to be another sterling addition to Dubai’s skyline, the 72-storey hotel is 370 m high, and will be the second tallest building in Downtown Dubai. 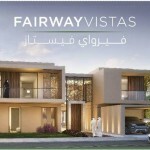 Only 4 & 5 bedroom apartments. 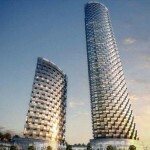 4 Bedroom apartments will have a built up area of 5,253 sq. 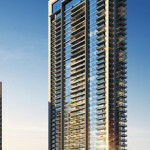 ft. 5 Bedroom apartments are full floor units above the 59th floors and have a built up area of 11,550 sq. 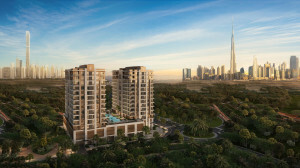 ft.
Emaar is introducing a new luxury residential development project at Dubai Hills. 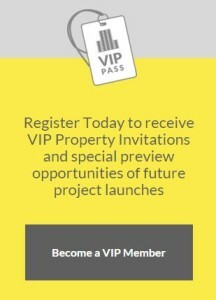 This time the project will have direct views of golf course, large plots and very special payment plan. This new project will be simply breathtaking. 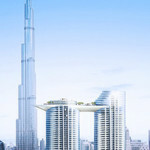 Located at the world’s best location: opposite Dubai Mall, next to DIFC and Zabeel high quality residential towers will offer the most comfortable and first class luxury living. Very hot investment product. First time ever! Pay 60% till completion and pay 40% over 2 years after handover. 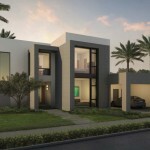 A community of premium villas, are exclusively designed for those with a taste of contemporary living. 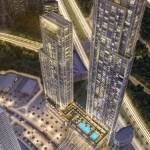 The Al Habtoor City marries ultra-luxury hotel living and 5-star residential ambiance. 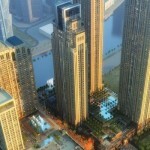 The development will be the first to open along the Dubai Water Canal. 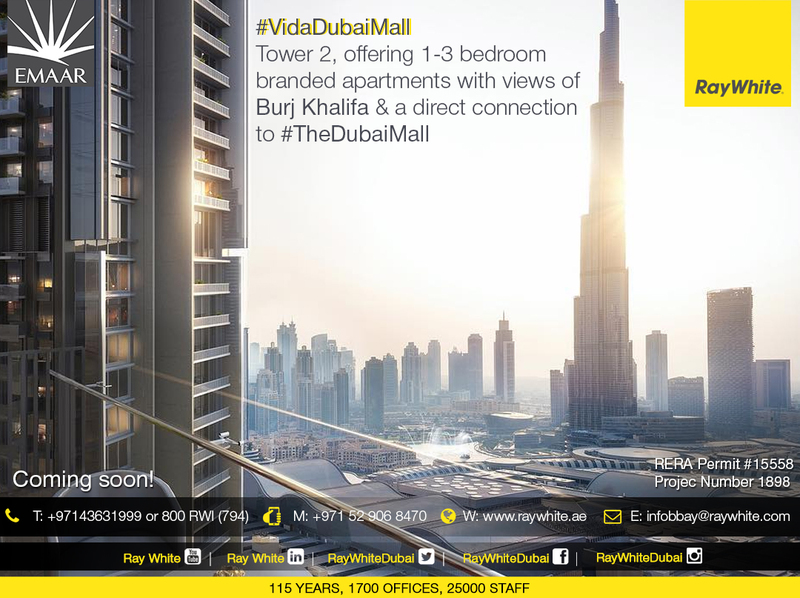 Vida Residence Downtown Dubai features 320 units, including one, two, three, and four-bedroom serviced apartments. 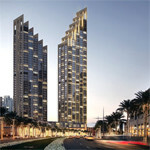 The Address Residence Sky View comprises two towers which are connected via a “Sky Deck”. An infinity pool and a signature bar and restaurant are at the heart of this space, making it the ultimate spot for relaxation and catching up with friends. 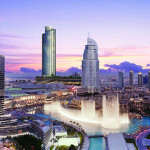 The 60-storey towers offer 788 serviced apartments while a new Address hotel is home to 194 rooms. 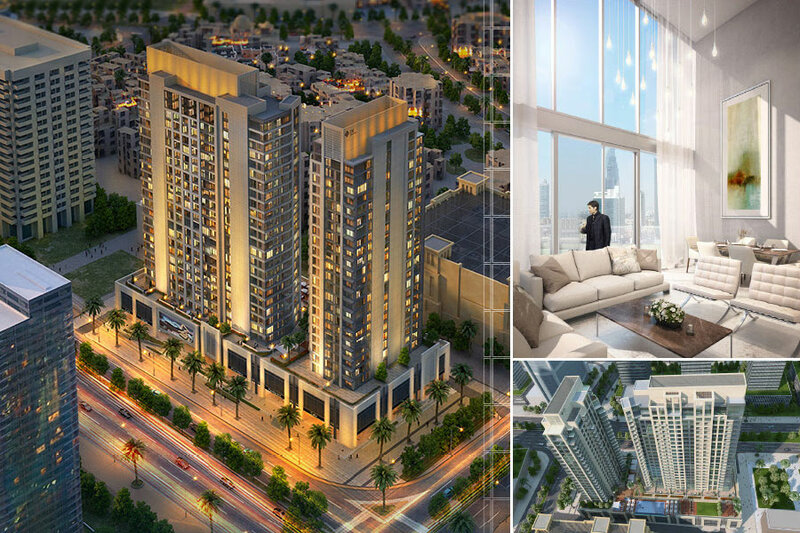 The Address Residences Fountain Views offers a choice of spacious one, two, three, and four-bedroom apartments, as well as duplex apartments and penthouses as part of its Sky Collection. 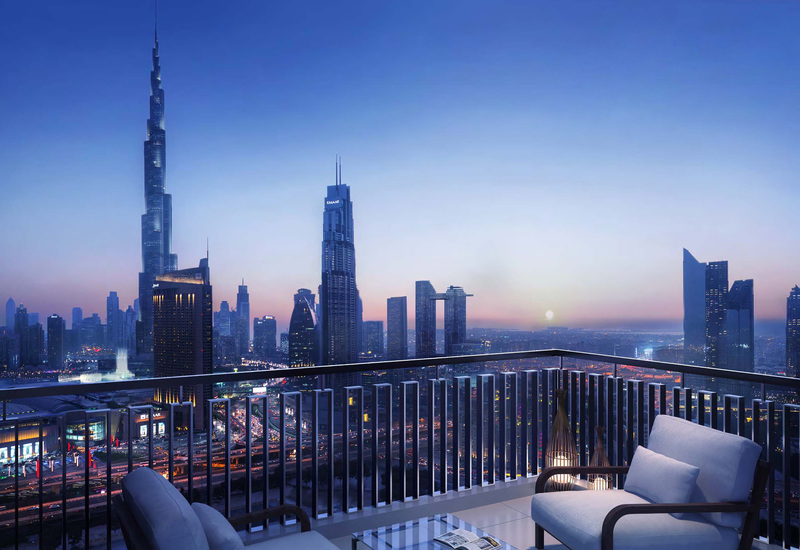 This highly sought-after location not only offers stunning views of Downtown Dubai, but its prime location makes it a walking distance to The Dubai Mall and Dubai’s central business district as well as close to the upcoming Opera District. 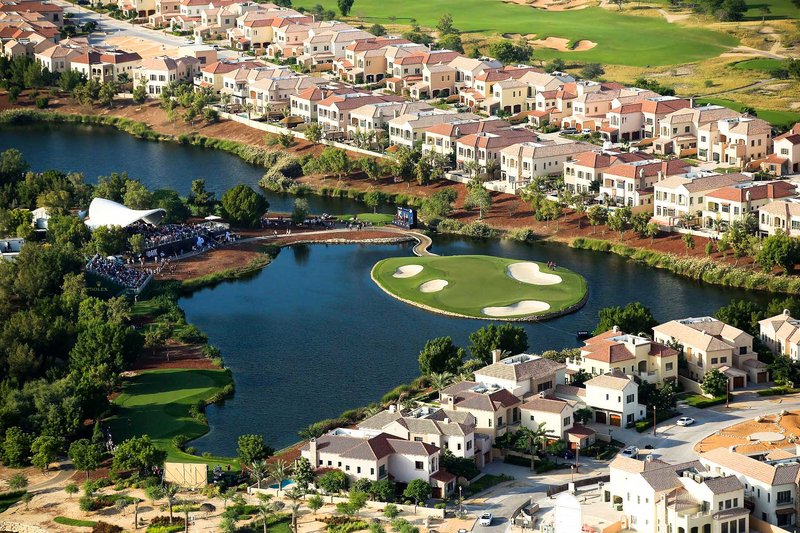 Dubai Hills Estate is a mixed-use development with a series of unique neighborhoods set around an 18-hole championship golf course. The stylish Dubai Hills gated villa community in the project offers customers the opportunity to design their own luxurious homes.